Myxomatosis is a pretty shocking disease. 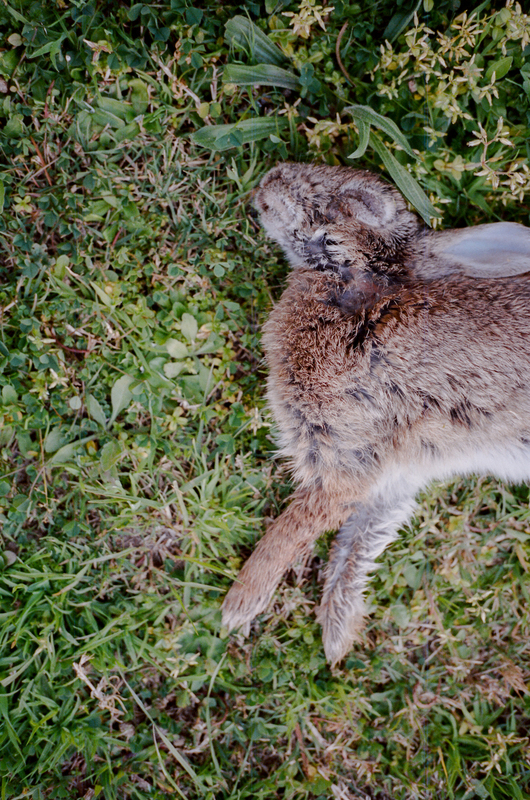 Last month I watched over a couple of days as a wild rabbit near my house slowly succumbed. On the first day, it started with abnormal behaviour - standing out in the open in the full sun of the day. Then, acute conjunctivitis and blindness. When I approached, the animal would startle, but didn't know where it should escape to. Two days later, it was dead. The next day it was gone.